Activision has announced its E3 2016 line-up, and while most of the games being shown will come as no surprise, it’s still nice to know what’s on slate. The first gameplay reveal for Call of Duty: Infinite Warfare and Call of Duty: Modern Warfare Remastered will be shown. 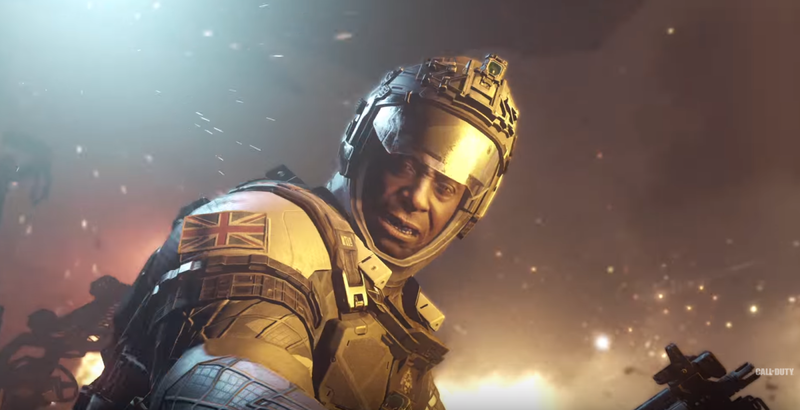 Infinite Warfare also will be on display on the show floor in the PlayStation booth. Bungie will provide more information on Destiny: Rise of Iron, as promised during its livestream today. But all information will be spaced out between now and the expansion’s release in September. Skylanders Imaginators, the new Toys For Bob title in the toys-to-life genre will also be shown. Out this fall, players will be able to create their very own Skylanders through appearance, powers, abilities, names, catchphrases, musical themes and much more. It also introduces Skylanders Senseis, all-new heroes who represent “10 powerful Battle Classes.” These includ Knight, Sorcerer, Bowslinger and Brawler. The game supports all 300+ Skylanders from previous games and releases on October 16. E3 2016 takes place next week June 14-16.